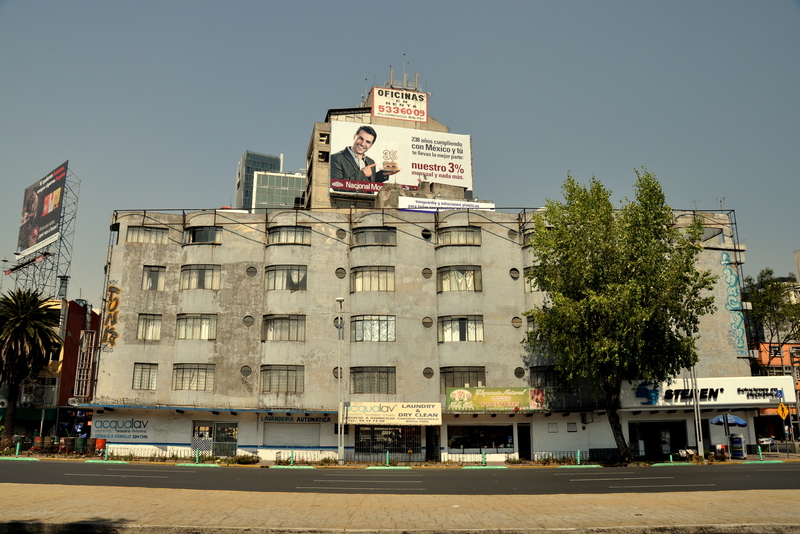 This spectacularly-ugly building on Avenida de Chapultepec, near the Zona Rosa section of Mexico City, looks (from the above angle) like a solitary brick wall that the city forgot to demolish. The Steren store on the bottom floor only makes the rest of the façade look worse in comparison. The second view gives the scalene triangle-shaped edifice a bit of dimension, but alas, Manhattan’s Flatiron Building it ain’t. Quite remarkably, this perspective also manages to capture several other architectural eyesores in the same frame. 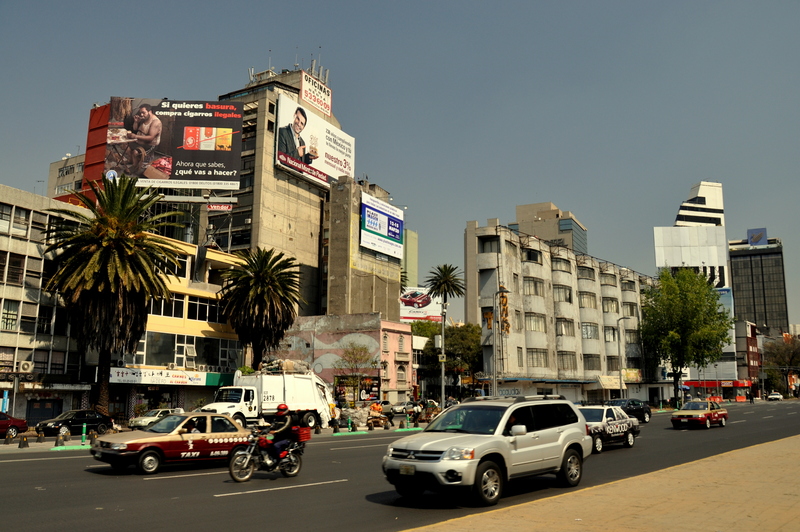 Other blocks of Avenida Chapultepec are quite lovely, however, and even feature sculpture art in the median. I am simply stumped as to what the heck happened here.